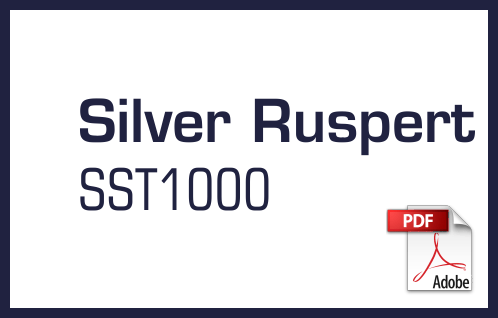 SILVER RUSPERT SST1000 - HOFA B.V. Copyright © 2019 HOFA B.V.. Proudly powered by WordPress and HotThemes.